Your home is your sanctuary. It is the place where you know that you, your family and property are safe. Many of us go to great lengths to improve the safety and security of our homes. This can include locks on doors and windows, alarm systems, dogs and firearms. Unfortunately, there are people in this world that seek to violate the safety and security of your home. When faced with a home intruder, you have the right, and the responsibility, to defend yourself and your property. The right to defend your home from an ill-intentioned intruder is an inherent and unalienable natural right. 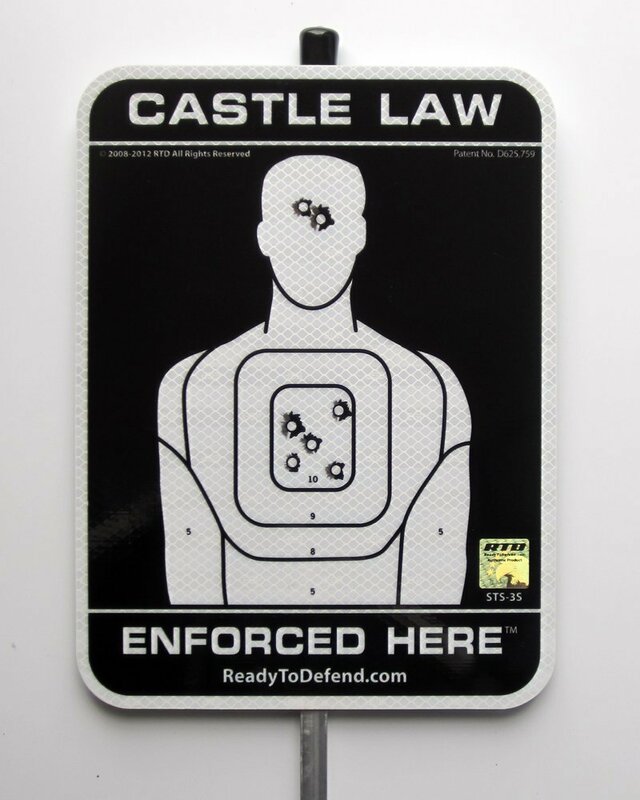 Commonly referred to as the Castle Doctrine, it has been recognized throughout time that a man’s home is his “castle”, and he may use deadly force if necessary to protect it. This idea was codified in English Common Law, but can trace its roots back to Ancient Rome, Biblical times, and even Hammurabi’s Code. Although the wording may vary, and it is encouraged that you look up your own state’s laws, virtually every state has a law, statute or judicial precedence that recognizes that a person has no duty to retreat from their home in the face of danger, and may use whatever force necessary to protect and defend their family and property. It is also your responsibility to protect and defend your own home. It is unwise to only rely on the police to do this. A study by the Department of Justice noted that most crimes only take about 90 seconds to commit, while the average response time to a 911 emergency call can range from 5 minutes to an hour or more. Even in a best case scenario, the criminals are most likely long gone before police even get there, and you or your family have lost property, been injured, or are dead. Furthermore, there is judicial precedence, most notably Warren v. District of Columbia, which ruled that the police are under no obligation and have no duty to provide citizens with any services, which includes protection from criminals. It should become apparent to anyone that studies that case, or any of the other similar Supreme Court and Appeals Court decisions, that the defense of yourself, your family and your home rests entirely upon you. There are many ways to protect and secure your home. The aforementioned locks, alarms and dogs can be a good start. But those things are not foolproof, and will usually only slow down an intruder or alert you to their presence. The best way to defend your home is to be armed. While a bat, pepper spray, knife or sword can be a good weapon if utilized correctly, a firearm is perhaps the best and most effective means of home defense. Although there is much debate about the best firearm for the job, it really doesn’t matter if you choose a handgun, shotgun or rifle. What matters most is that you are comfortable with the weapon and get trained in the safe and effective handling of it. 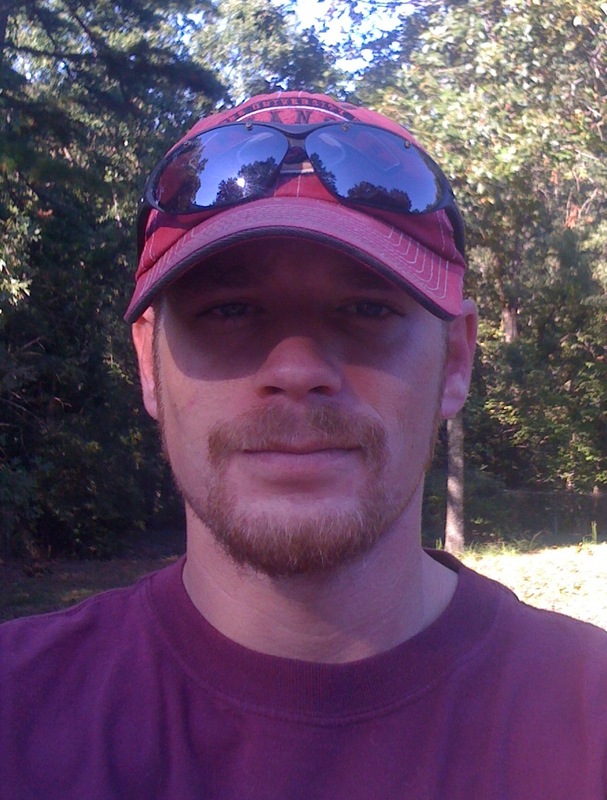 Ben Marquis –If you liked this article, please let me know by commenting or sharing. I can also be found on Facebook, Examiner.com and Freepatriot.org. Thank you for reading.